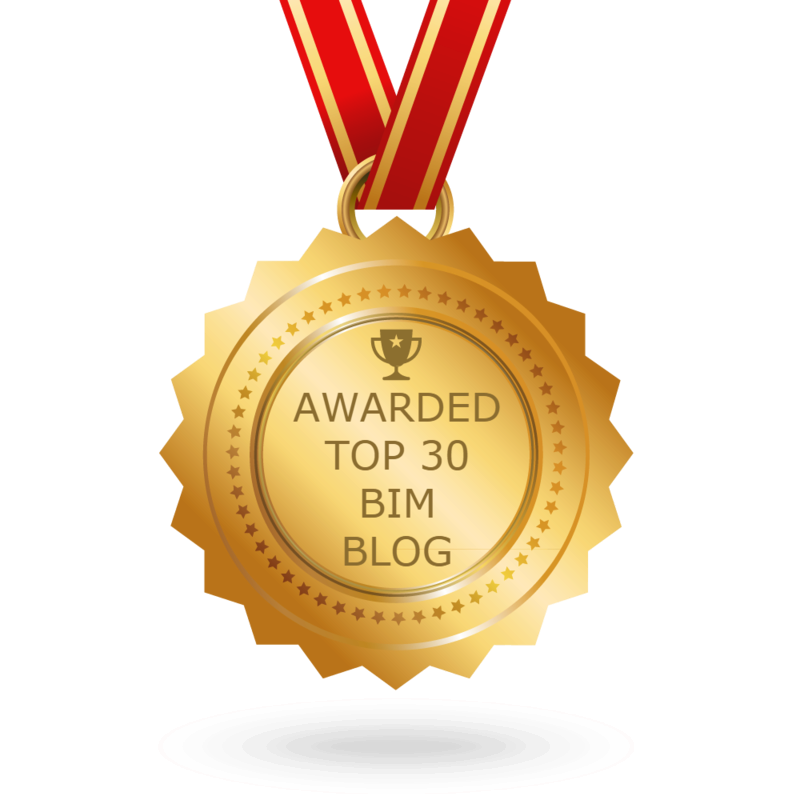 The BIMsider’s favourite posts from the world of BIM – for the week of July 8th – July 14th, 2018. 4) Who doesn’t like free stuff, head over to The Revit Kid to see how to get some Enscape swag. Previous postThe Podcast Roundup – Episode 027 – July 1st – July 7th, 2018. Next postThe Podcast Roundup – Episode 028 – July 8th – July 14th, 2018.